Should Maryland repeal the storm water fee? Maryland Governor Larry Hogan annaounced that he will advance a bill to repeal the so-called rain tax. "The rain tax is the most absurd tax in the history of the state of Maryland. Repealing it will be a sign that common sense is returning to Annapolis," according to Michael Hough, incoming Maryland District 4 state senator. 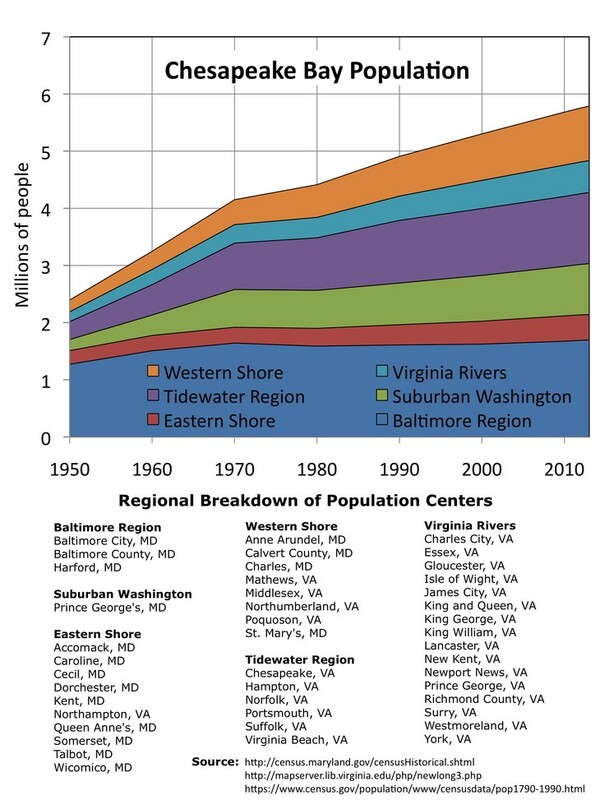 This map (Chesapeake Bay Program) shows population estimates within the Chesapeake Bay watershed on a county-by-county basis for the year 2010.
to mitigate the effects of sea level rise? 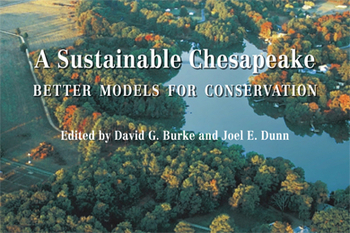 A Sustainable Chesapeake was developed by David Burke, an experienced conservation planner, and Joel Dunn, Program Coordinator of The Conservation Fund’s Sustainable Chesapeake Initiative. The initiative builds on The Conservation Fund’s record of land and water conservation with tools that lead to smarter conservation and development. This book is an important conservation resource for individuals, organizations, governments and businesses across the Chesapeake Bay watershed. It profiles promising conservation practices and technologies and describes the protection of critical land and water resources. BayDreaming.com is a website with information on travel events, boating and lifestyle on the Chesapeake Bay. The site includes an interactive map of travel destinations located on the Bay. The Chesapeake Chapter of the Community Associations Institute (CAI) is a non-profit organization whose mission is to assist Maryland and Eastern Shore communities in promoting harmony, community and responsible leadership. 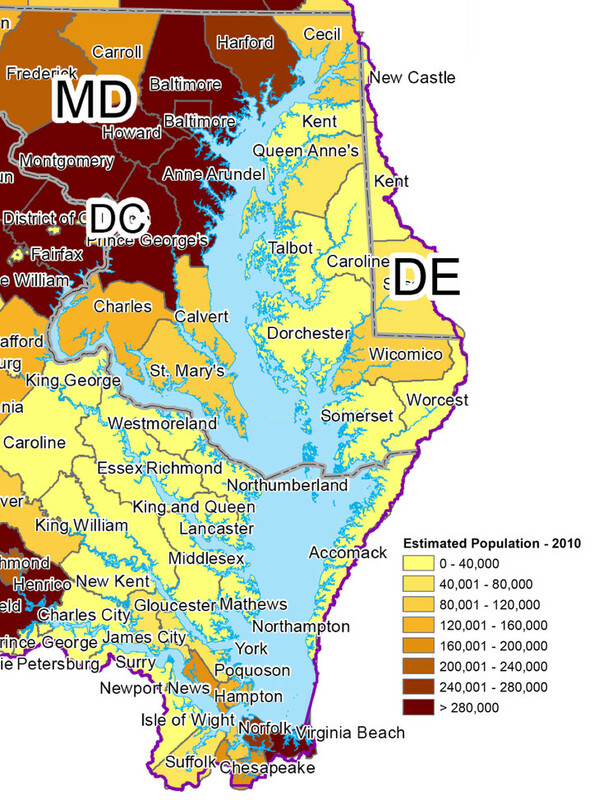 The Southeastern Virginia Chapter represents the cities and counties of Chesapeake, the Eastern Shore, Hampton, Newport News, Norfolk, Portsmouth, Suffolk, Virginia Beach, Willliamsburg and Yorktown. The core purpose of the CAI is to provide educational programs, resources, publications and networking events to the volunteers who govern communities and the professionals who support them. ChesapeakeLiving.com launched in May 2014 with a goal to connect people to fun, adventure and interesting stories in the Chesapeake Bay region. It features insider information on places to visit and insights about the people who live here. Site content includes information on: outdoor life, Chesapeake Bay beaches, Chesapeake Bay wineries, and upcoming fun things to do. Communities across the country are using creative strategies to develop in ways that preserve natural lands and critical environmental areas, protect water and air quality, and reuse already-developed land. They conserve resources by reinvesting in existing infrastructure and reclaiming historic buildings. EPA Smart Growth Program helps communities grow in ways that expand economic opportunity, protect public health and the environment, and create and enhance the places that people love. Through research, tools, partnerships, case studies, grants, and technical assistance, EPA is helping America's communities turn their visions of the future into reality. The Home Builders Association of Maryland recognizes that residential construction does, indeed, have an impact on water quality in the Chesapeake Bay and its tributaries. However, its impact, while not insignificant, plays a very minimal role in contributing pollutants to our water bodies. 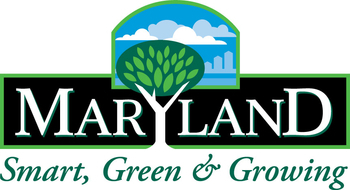 The residential building industry commits itself to continuing to minimize its impacts with the development and employment of Best Management Practices on active building sites and by educating homebuyers to become effective stewards of the Chesapeake. The Home Builders Association of Virginia (HBAV) is a 4,300-member statewide organization of homebuilders and firms that provide products and services to the home building industry. HBAV dedicates approximately 60% of its annual resources to representing the home building industry before state lawmakers and state regulators. The Association is dedicated to protecting and enhancing the housing climate to ensure the vitality of the building industry so as to benefit its members and the citizens of the Commonwealth of Virginia. The Maryland Association of REALTORS® develops and delivers programs, services and related products that maintain and elevate the high standards of the real estate business and the professional conduct of its practitioners. The Association assists members in serving the public ethically and successfully with the highest degree of professional ability in real estate matters. The purpose of Maryland’s GrowthPrint is to initially highlight areas within Priority Funding Areas that are currently being targeted for infill, revitalization and redevelopment. Sprawling development has had a severe impact on the land, streams, waterways, aquatic habitats, living resources and both surface and groundwater supplies. In response, Maryland created a framework more than a decade ago to steer development toward Priority Funding Areas (PFA) to try to ensure that new construction occurred in areas where there was existing or planned services and infrastructure. The Virginia Association of REALTORS® is the business advocate for real estate professionals in Virginia. VAR represents nearly 30,000 REALTORS® active in all phases of real estate brokerage, management, development and appraisal. Their mission is to enhance our membership's ability to achieve business success.